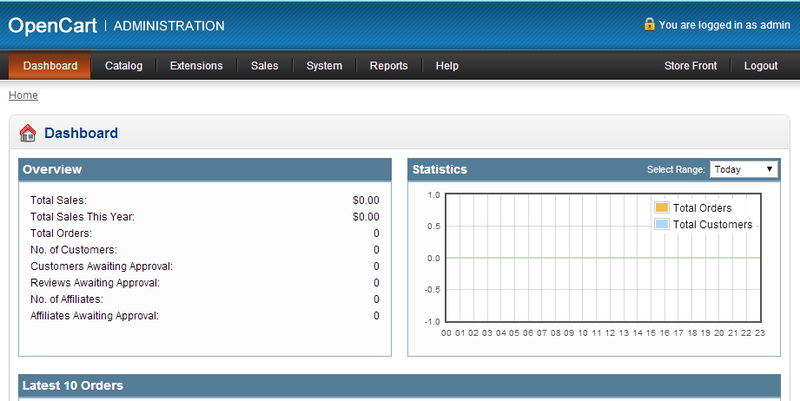 After installing OpenCart, the next step is Logging into the OpenCart Admin Dashboard. The OpenCart Dashboard is where you can customize the look of your e-commerce website, as well as adding and editing products. In this tutorial we will show you how to log into the OpenCart 1.5 Dashboard. In a browser, pull up your OpenCart website. You will see the Dashboard login page. Enter your Username and Password, then click the Login button. You will then be on the main page of your OpenCart Dashboard. Congratulations, now you know how to successfully login to the OpenCart Admin Dashboard! Sorry but did not work for me. What about the Salt column, should that be changed too? Sorry for the problem with recovering your OpenCart login. This will depend on the version of OpenCart. The above article works with OpenCart 1.5 which is a much older version than the current release. I would recommend looking at the OpenCart support forums as many users have had this problem. Check out this post. It may have the solution you need. If you continue to have a problem, then you can post your issue there or speak directly with OpenCart developers for further assistance. It looks like the scripts on that page have exceeded the maximum execution time allotted. You adjust the max execution time with the php.ini file, but it might be better to check the scripts on the page to see why they are running long. I have been experiencing that OpenCart keeps logging me out whenever I try to save the setting under system tab. I tried to max the memory limit still no helps. Sorry for the problems with your OpenCart not saving the settings. When I researched this issue in the OpenCart forums, I found this post. It has a few possible solutions such as deleting the error log. Please review these solutions to see if it helps to fix the problem you're having. Thanks for your reply as well as your suggestion. I did tried that one before but still not solving the issue. Somehow, my friend had found the solution from a forum. However, he forgot to copy the link of that forum. So I will just provide the solution below. Hope it helps others. I have been experiencing this error on both main page and admin page. Sorry for the problem with the error that you're seeing. If you're using a caching add-on that you disable it or reload it, as it appears to be related to caching. We would need more information in regards to the version of OpenCart that you're using, including any themes or plugins that you may be using. The error message is pointing out that the cache.php in that location does not exist, so you may want to start by looking at that location. I am trying to login into my cpanel admin account but it does not allow me to login and it does not pop up any error messsage. I tried putting the wrong password and then it showed that the password is incorrect. I dont know what to do and i am scared this would affect my buisiness. If there is no error message please try a different browser to see if it is browser related. Beyond that you will need to <>a href="http://www.inmotionhosting.com/support/website/website-troubleshooting/how-to-get-great-technical-support">contact the support department of your host so they may review the logs when you try to log in. We're not sure of the version of OpenCart that you're using, but you may want to check our article on Resetting the OpenCart Admin password in order to help with your problem. That error often occurs when you have maxed out your concurrent mysql connections. Did you install any extensions or have any other processed running at the time? Is it still occurring? Don't forget to Delete "OpencartStore/install" folder after successful installation.? i have deleted the install floder after installation . i could not get the admin page to log in. what to do mate? Thanks for the question. Deleting the opencartstore/install folder would not have any affect on your admin login, unless you deleted more folders than you should have. If you look at your installation files using the cPanel File manager(or your favorite FTP client), the admin folder should be there. If it's not, then you probably need to re-install OpenCart. 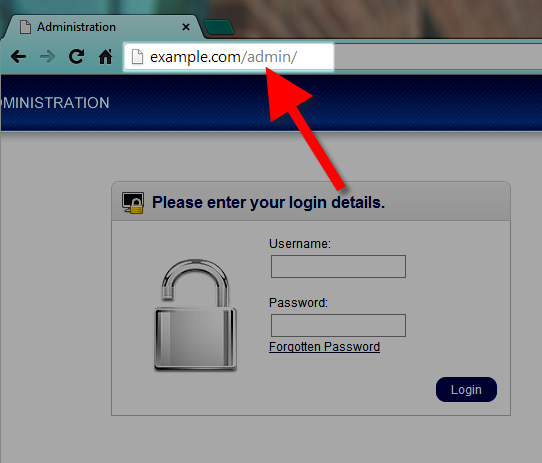 Typically, the Opencart admin login would be something like: http://opencartdomain_name.com/admin. If you put it in a subfolder, then it might look like: http://domain_name.com/opencart_subfolder/admin. Sorry you're having problems with your OpenCart admin login. Since you have provided no account verification and because Support Center solution are posted to the public, we cannot reset the password for you. However, you can follow the directions in addin and Admin account via MySQL. 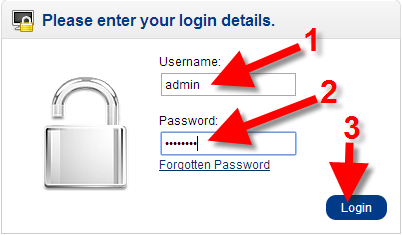 This will allow you to create a new Admin account and then have access to login and reset the previous admin account. hi there,So recently ive been unable to log into my admin account due to an error with my password and username. Even though i have not changed my password.Support sent me an email with an attchment so i could reset my password. I've tried many ways and been unable to reset it.Myabe im doing something wrong, but if you could help or have any advise on another way to reset my admin password that would be great Thank you. I have install opencart into my server and I lost every email and login pasword during installation. Do you able to help me to find which emaill address i used and password from PHPMYADMIN? How I reset password and email? Thank you for your question. Here is a link to our helpful guide on how to reset your OpenCart Admin Password in phpMyAdmin. You can also view/change the email address in Step 4 of the guide. It is OK the way it is: clear, concise, to the point, easy. The second option indeed sounds better. However, you lost me at the word "simply". I have no idea how to "go to the .htaccess file in your home folder". You can edit that file via the File Manager in the cPanel. I have an article here to help you. One change, however. In step 3 it says to click on the button with your domain name in it. Ignore that advice and click on the option named 'Home Directory'. Once inside you can edit the file. I have reinstalled it four times with the same result, same warning, same failure to accept my username/password. Thank you for that information. I did another test intall on the server (not your account) and it worked fine. I then did a test install on your account in a test folder and did receive the errors. In checking, you have your .htaccess set to force php version 5.2 across your account. This file is located in your home directory (one above the public_html). There are a couple of things you can do. The second option seems to be the better one. You can simply go to the .htaccess file in your home folder and either comment out the line by adding # at the front of it or remove the line altogether. Either way will cause your account to use the curent default version of php on the server which is 5.3. My guess is that that .htaccess file was there back when it was needed as your server has been around long enough to have been upgraded a couple of times. If that is a fresh install of OpenCart I recommend reinstalling it. I have created a test version on my own server using the same version and am having no issues. My files and database appear to be identical in size to yours, so it is possible there is just a bit of corruption in your files.